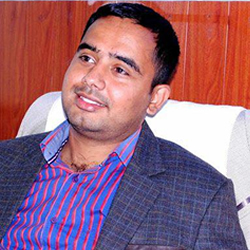 GOKUL SAPKOTA Managing Director. He has been working in the Himalayan Mountain for over nine years first as a porter then eventually Government licensed guide. Becoming a city guide around Kathmandu and working as a tour operators in another agency, he got more courage to be expert in Nepals tourism. His exposure to travel and trekking made him realized to organize his own company to give at par services from his previous companies where he served for long time. He is the Managing Director of Outshine Adventure Pvt. Ltd., situated in business district of Thamel, Kathmandu. He completed his bachelor degree in Tourism Management and some foreign language courses. He can speak fluently English, Japanese and Spanish. He took Spanish language course in Spain last 2007. By guiding tourists all throughout Himalayan Region, he has vast knowledge about the culture, language of the local people of Nepal. 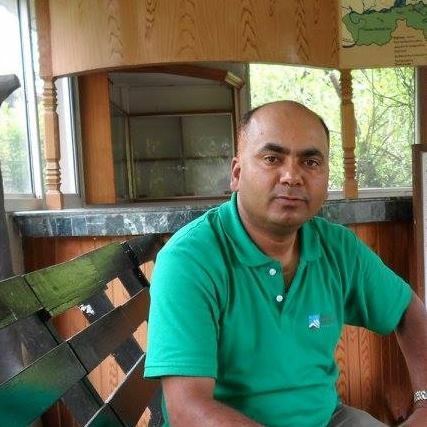 He was elected member or Trekking Agencies Association of Nepal from over 1500 members as Executive member and Coordinate Welfare Crisis Management Department for two year in his period of 2013 2015, which is easy to understand that he is well recocnize persona in trekking tourism in Nepal. Similarly, He is also an active person in social works. He is president of Junkiri Nepal; as a recognize NGOs president he is also elected as Joint-Secretary on dated February 2016 in NFN (NGO Federation of Nepal, Kathmandu). He is passionate about nature particularly mountaineering and environmentally aware of the surroundings to preserve not to exploit. He experience scaling a height over 6,000 meters. If you choose to glimpse adventure of the majestic beauty of the mountains in Himalaya, you will benefit from his vast knowledge, experience and passion of natures beauty. 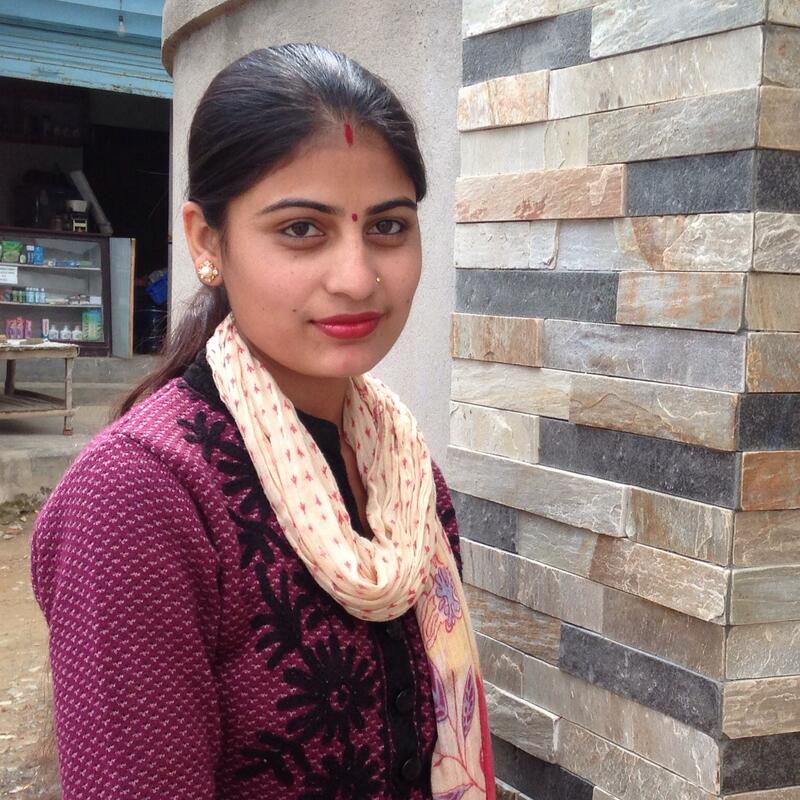 Sharada has completed her bachelors Level in Travel and Tourism Management. During her Internship, she was assigned as a receptionist and as a tour operator for five years to different companies in the course of her training. Her proven track records have given her a reputation in providing reliable information about tourism, socio-economic and human-cultural related sectors of Nepal. She has deep knowledge and experience in eco-tourism as this has been her background area of study which has become the base of public relations with guest who visits the office. She seeks to develop her fluency in English. Sharada is a young, energetic, and an intelligent human being who enjoys serving others. Mrs. Wagle works as General Manager on overall management, for all public relations tasks, is responsible for organizing tour groups to different trekking destinations in Nepal. She is also involved in social services inspiring other members of our agency too. She is Treasurer of Junkiri Nepal an organization working for Childreens Education and womens rights at northern part of Nepal, Dhading Distrisct. 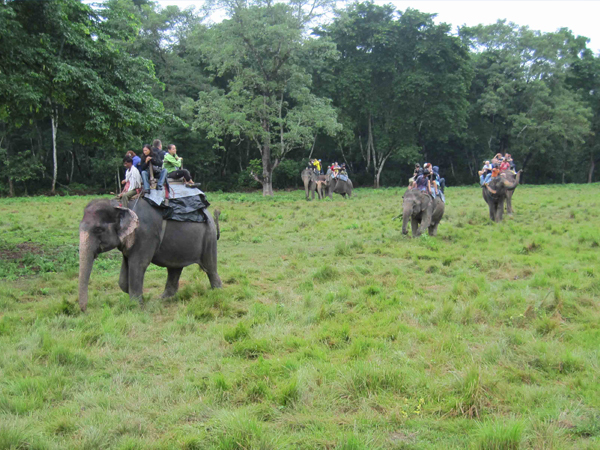 Mr. Sudip Panta is an experienced man working in the tourism sector since many years. In addition to his Bachelor graduation experience from Tribhuwan University, Mr. Panta also has deep knowledge of culture, religion, history, politics, geography related to Nepalese tourism scenario. We are proud to have Mr. Panta with us as a valuable asset of our team. His fluency in English has helped us communicate and assist our guests to plan their programs with us. 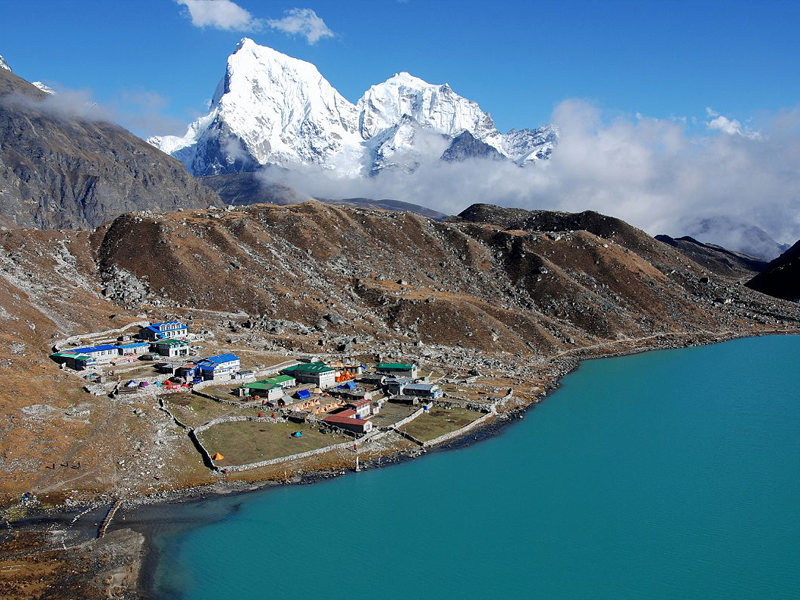 He is outstanding in various ways and can help you to plan best for your stay in Nepal. 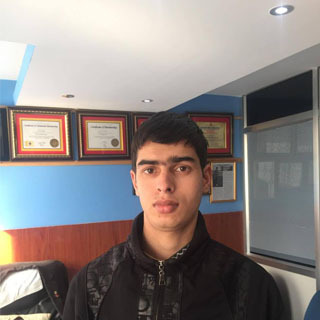 He decided to develop his career in tourism industry and started to work with us as an Asst. Manager since 2014. Because of his excellence presentation, interpersonal skill and good command in English, he finally upgraded himself as an sales or operating manager here at Outshine Adventure. He is also involved as Secretary in Junkiri Nepal an organization helping on childrens education in northern Nepal. He equally promotes responsible as well as sustainable tourism with the concept of promoting Nepalese tourism all over the world. Shreekrishna is knowledgeable, goal-driven, dedicated, and experienced individual for handling cultural tours in heritage sites of Nepal. His depth knowledge and understanding on the issues of intercultural communication makes the heritage and cultural tour more effective for the travelers. Shreekrishna ensures effective communication and motivates diverse arrays of travelers possessing high degree of enthusiasm.He can speak fluently English and Spanish.Shree has taken the government approved Tourist Guide training from Nepal Academy of Tourism Hotel Management. 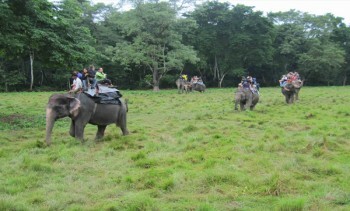 He started to work as a freelance tourist guide few years ago through various travel agencies. He is also a life member of Tourist Guide Association of Nepal. 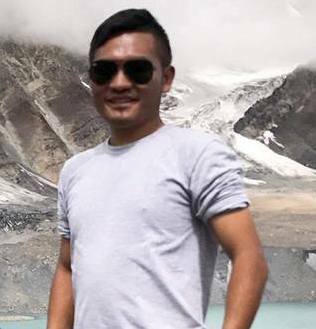 Having completing his masters degree in English, Mr.Maharjan has deep knowledge of culture, religion, history, politics, geography etc related to Nepals tourism scenario. He is fluent in Spanish therefore we are proud to have Rameshor with us as his English/Spanish is fluent and useful for the guests who plan their programs with us. Rameshor is outstanding in so many ways as a cultural tour guide. He is an honest, hardworking, and experienced a professional Tour Leader who has been working with us since last 7 years. 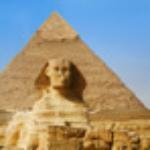 While on tours with him he fulfills you with highly interesting adequate information about the places you visit. He equally promotes responsible as well as sustainable tourism. 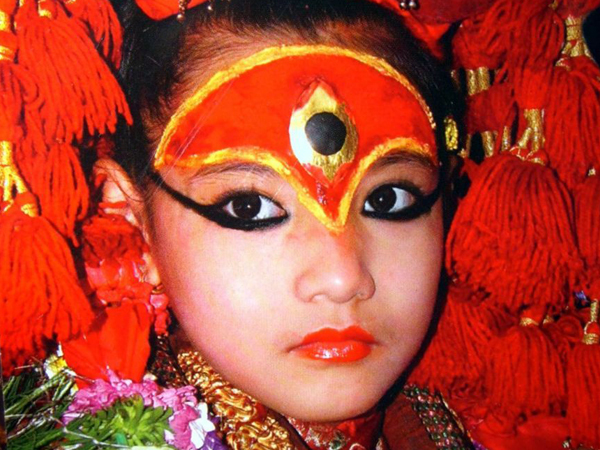 Mr. Badri is knowledgeable about the Kathmandu Valley and its local culture. 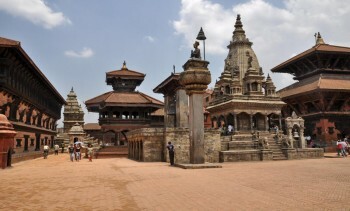 He can explain each of the parts of Kathmandu, since it was brought in the same place and culture. 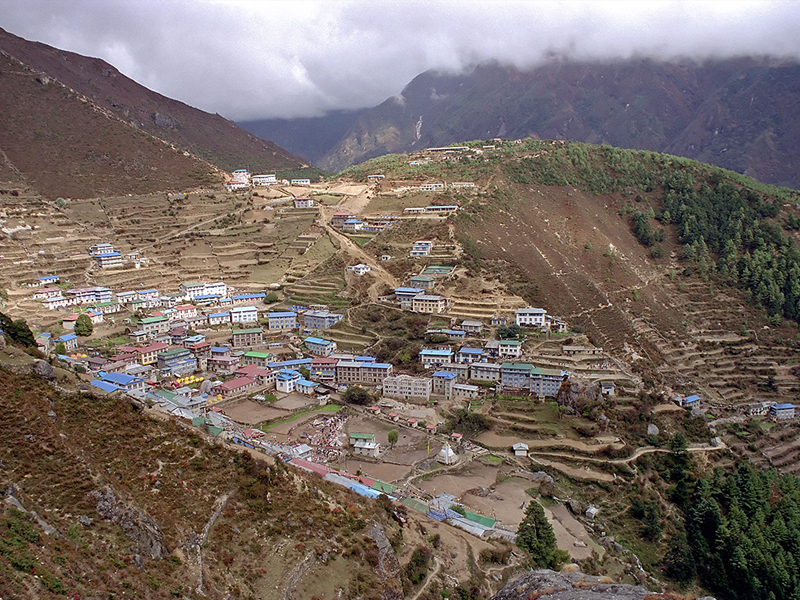 The best exploration in and around Kathmandu can only be done with Badri. 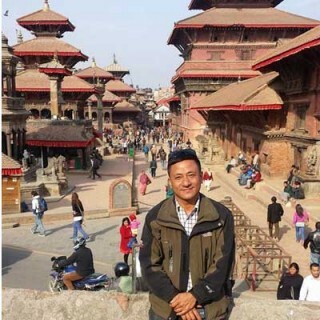 He began guiding Unescos World Heritage sites once he was in school and formally started when he obtained a tourist guide license from the Government of Nepal. His long experience of guidance and fluency in English and Spanish is the main cause to make each trip an excellent one. 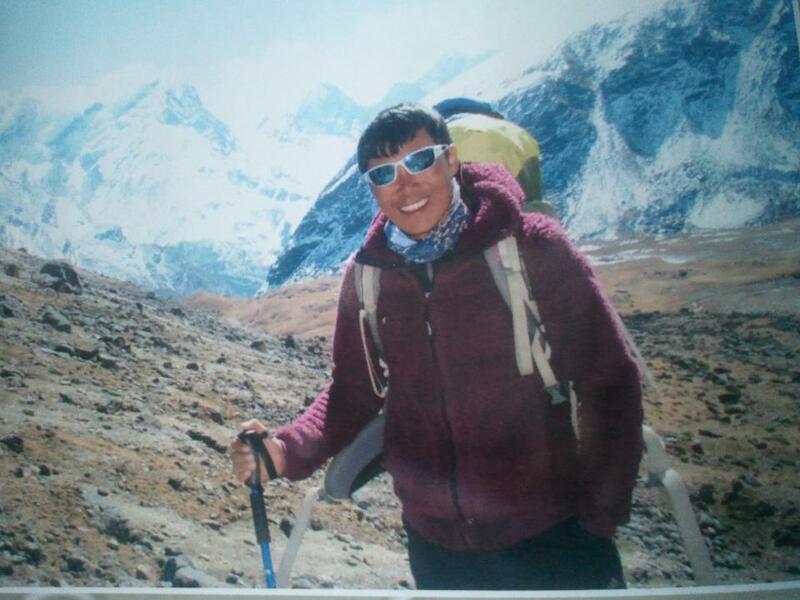 Born in the region of Makalu after finishing his school level education, Rengi Lakpa Sherpa came to Outshine Adventure, highly recommended through an acquaintance this year. He felt pleased to be working for a well-established trekking company. He has successfully climbed Mt. Everest on two occasions also has submitted some other well known peaks as well. We are proud on him to have a part of our company as a climbing guide. He has submitted many mountains and peaks in Nepal Tibet. 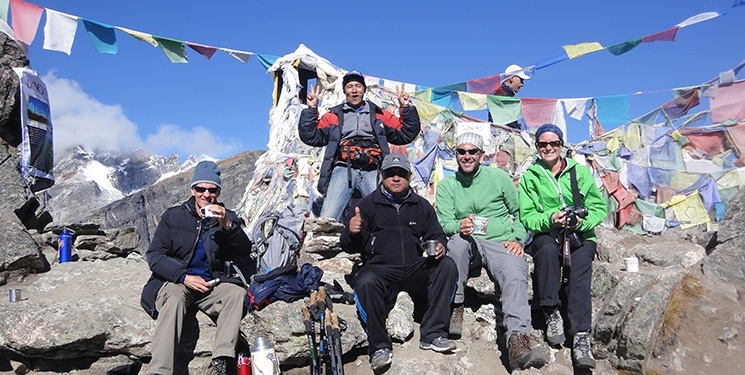 We send him as a professional trek climbing guide in mountain with our expeditions clients. He is very honest as he is from Sherpa community too. He has good knowledge to communicate with clients and provide his best services. Ang Tendi Sherpa has been to almost all trekking areas of Nepal like Annapurna, Everest , Langtang, Manaslu, Upper Mustang and many other Regions and specialized in Tibet India as well .He has submitted many mountains and peaks in Nepal. He takes both pride and pleasure in offering excellent service to our guests and is very capable and courteous. Starting his career in tourism industry as a porter and able to establish himself as a senior and the most respected trekking guides among Outshine Adventure Team. 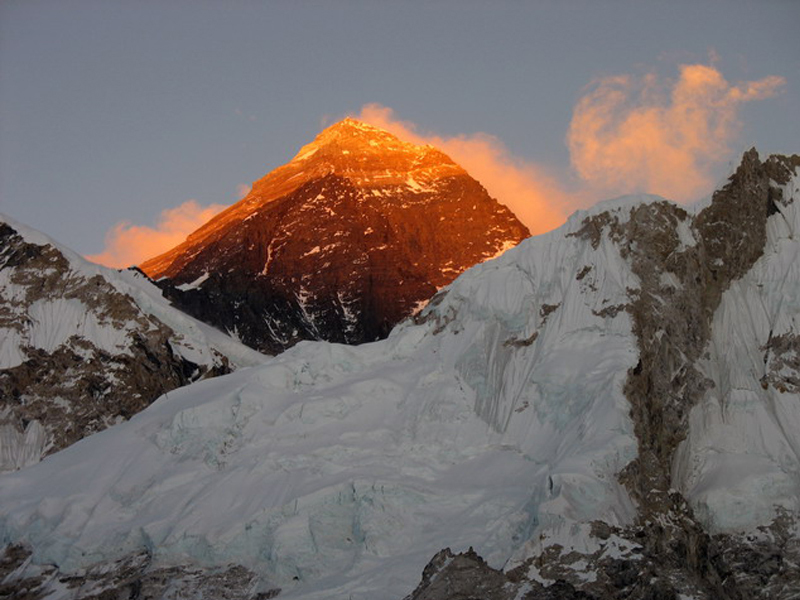 His main concern is travelers satisfaction and pleasure during the trekking climbing. His depth knowledge of trekking trails, mountains, geographical location, local culture, festivals and tradition helps tourist to explore the hidden secrecy of the places and enjoy a lot in trekking. We are proud to be Mr Tendi as a part of our company. 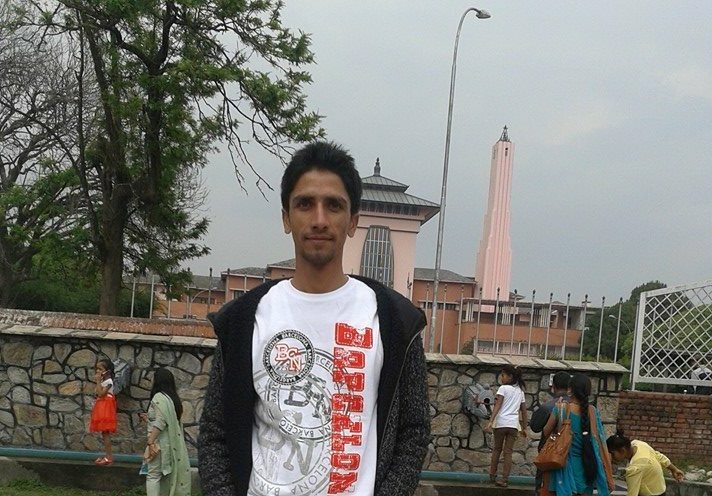 Sanjay Sahi is from eastern part of Nepal with good command over Spanish and English language. He is recently living in Bhakatpur. Since more than four years he has been as Trekking and Tour Guide and handled numerous groups within Nepal. He is well known about culture, traditions and customs, also visited most of the places in Nepal. His depth knowledge in Hinduism, Buddhism and Ayurveda helps to provide the brief knowledge to the tourists about Nepali history, culture, religion and many other local activities. This staff was born in Gorkha, a very well known District of Nepal. Nabaraj came to Kathmandu in 2001 and worked as a porter for few years and gained much knowledge by learning the ways of popular trekking destinations and the culture and traditions of different communities he met on the trails; which helped him to be the experienced trekking guide. Since then he hasnt looked back in his chosen career of tourist related activities, particularly treks and sightseeing around Nepal. He enjoys guiding international visitors by giving them with a lot of practical information related to treks, tours, the cultural aspects of Nepals vast tourism apparatus. Because of his honesty, dedication, punctuality and ways to take care the clients made him as a recognized employee of our company. This is a guide who is fond of strenuous travelling. A professional in the travel and tourism sector, he completed his Intermediate Level in Tourism Management; He has wide knowledge and experience in travel and trekking arenas of tourism, particularly some route adventures specialized in Annapurna, Everest Langtang. A reserved but open minded gentleman, Chhabi enjoys serving tourists at optimum levels where total customer satisfaction is at stake in this highly global competitive planet. This licensed guide is much experienced with a high level of expertise that brings much relief to guests who opt for holidays in the wild. 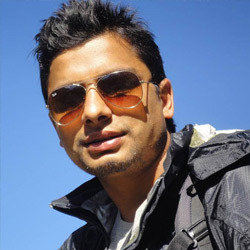 Ajit is a young and energetic trekking guide who is famous among the Outshine Adventure Team. 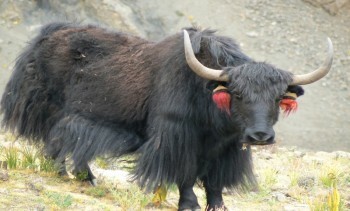 He is well known to the main trekking areas of Nepal like Annapurna , Manaslu , Langtang, Everest, Mustang and many more. He started his carrier in tourism industry in 2007 as a porter and upgraded himself as a qualified guide. He doesnt only guide the trekking groups but also makes them happy by different fun oriented activities like singing, dancing, playing cards with them etc. He has also climb the peaks like Island peak, Lobuche peak and Mera peak. We are proud to have Mr. Ajit as a part of our company. One of our dedicated and experienced trekking guides in our team, Mr. Bhatta is a resident of Gorkha District. Raised on the foothills of Himalayas, he has had successful trekking adventures to the Annapurna, Everest, Manaslu, Island Peaks and many other destinations. With proper knowledge about the local culture and traditions, Mr. Bishnu has been involved as trekking guide for the past 7 years. 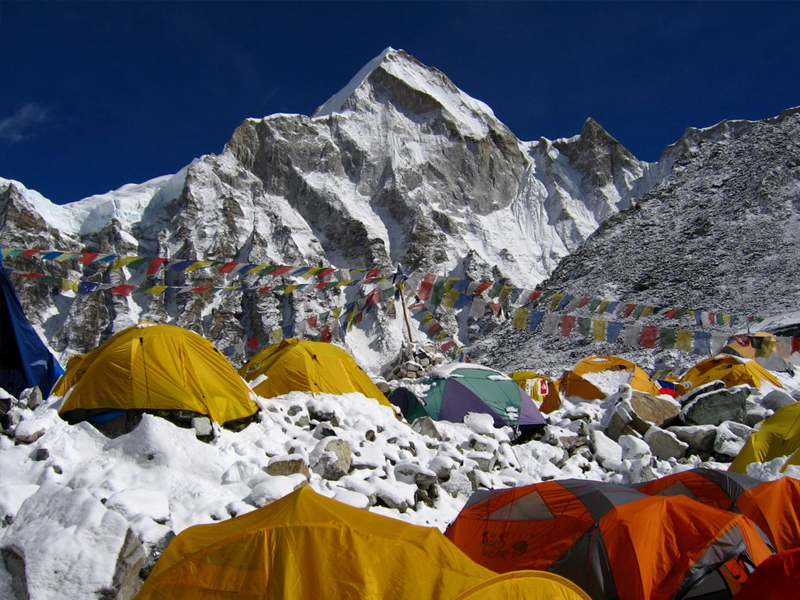 You are definitely in safe hands when you are with a trekking guide as professional as Mr. Bishnu who has travelled all over Nepal, to various tourist destinations. 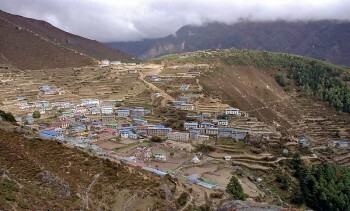 BishalGurung was born in the Northern part of Dhading District. He came to Kathmandu in 2009 and got a chance to work in the tourism sector shortly thereafter as a trekking guide. 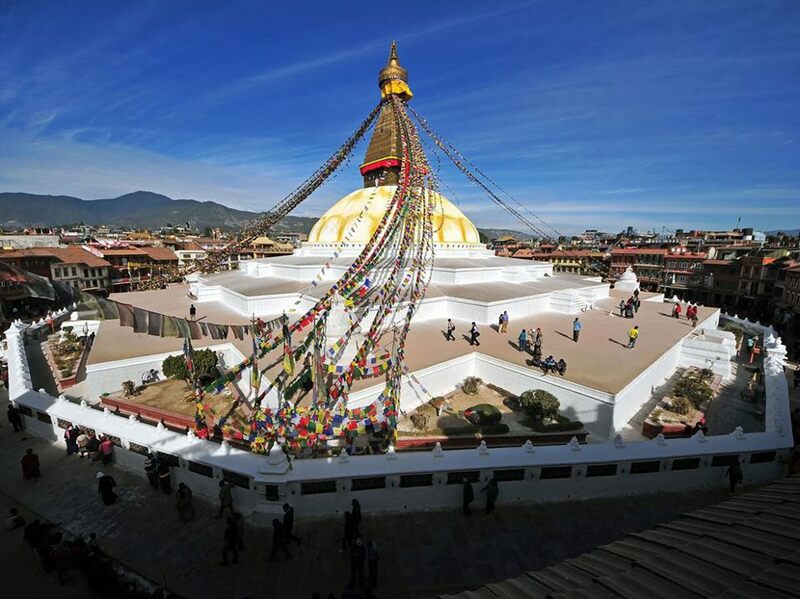 Since then he has become professional in his chosen career of tourist related activities particularly with treks and sightseeing around Nepal. He enjoys guiding international visitors by giving them practical information related to treks, tours, cultural related programs. He is very dedicated to eco-tourism especially rural tourism, development of rural educational systems, environmental sanitation and medical services which are known to be crucial areas in the remote sectors of Nepals mountains. He is a trusted and dedicated person that you can fully rely on in the field of travel and trekking. Bishal is a wonderful human being to be with. Yadu has completed the +2 Gratulation. He was assigned to work as a porter and finally improving day by day he became a young, energetic and hard-working trekking guide. His sense of humor, way of communicating with guests and respect and responsibility towards the client, makes the trip memorable! 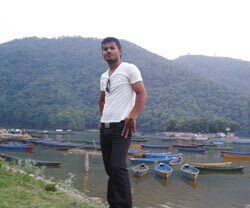 Roj is a young and energetic boy, who knows all the driving routes throughout Nepal. Besides his careful and safe driving skills he knows how to take care of tourist as well. He was grown up in the mountain regions of Nepal and now became familiar with all cities of Nepal. He can take the tourists in the perfect destination.